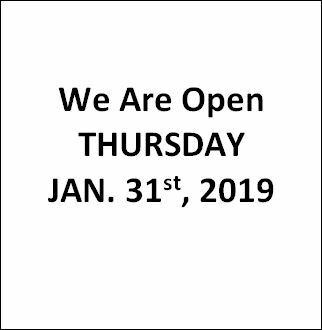 Splash is open Thursday January 31, 2019. January 31, 2019. Greetings everyone. 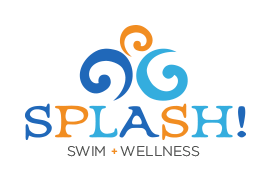 Splash has re-opened today Thursday January 31, 2019. The office is open and available for your phone calls. We do have swim lessons today for those that would like to have them, or we can schedule a makeup for you #262-512-7946. Thank you. SPECIAL WEATHER UPDATE: Splash is fully CLOSED on WED. Jan. 30th, 2019.